So you’re thinking of starting a business in Hanover? Maybe you’ve already made the decision to start a small business, but aren’t sure of your next steps. Or, you’ve been in business for a short time and want to get things off the ground. Whatever your current situation, there are many valuable resources for starting a business in Hanover! In this post, we’ll outline some of the first steps that you should take to ensure success for your small business. 1. Meet with Susquehanna SCORE or Shippensburg SBDC. Both organizations offer no-cost, confidential consulting to small business owners and potential entrepreneurs in Hanover and the surrounding area. Mentors include business owners, managers and professionals who volunteer their time and knowledge to help you accomplish your business goals. After an initial meeting to discuss your ideas, a mentor can assist in creating a business plan, outlining your organization structure, and more. Make an appointment with SCORE or the Shippensburg SBDC; both organizations are available on select days to meet in Hanover at the Hanover Chamber office. 2. Research the local economic climate to determine feasibility and select the best location for your business. The Penn Township and Hanover Borough Community Profile, York County Data and Demographics, and the Adams County Profile are great resources offering a comprehensive overview of the local economic climate. Meet with local business organizations who will be able to answer any questions you may have, including the Hanover Area Chamber of Commerce, Main Street Hanover, theYork County Economic Alliance, and the Professional Referral Exchange. *If you are considering doing business in Downtown Hanover, the Hanover Business Guide delves into downtown-specific business information. 3. Contact the local planning commission, township and/or borough. Research zoning ordinances, which differ among townships and boroughs. Talk to the zoning officer and get a copy of the ordinance, zoning map, and any other pertinent information. Meet with the appropriate groups and/or apply with the planning commission before opening for business. Find a complete listing of local municipalities and contact information here. 4. Secure financing and do some financial planning. 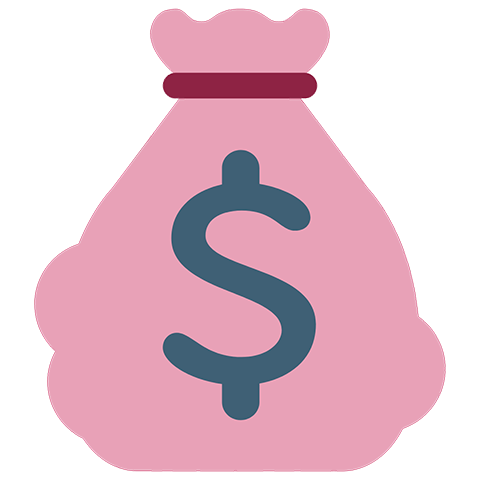 After meeting with SCORE or the SBDC, you may have created a plan to include funding sources. Find contact information for Hanover-area financial resources here. 5. Register with the appropriate authorities. Register with the PA Department of Revenue, and register for an Employer Identification Number (EIN) through the IRS. If you will have employees, register with the PA Department of Labor and Industry at Online Business Registration Interview, find out about worker’s compensation, get tax information on withholding taxes, and get information on hiring independent contractors. Register or reserve your federal trademark/servicemark, copyrights, apply for patent if you will be marketing an invention, and order any required notices of your intent to do business in the community by advertising the fictitious name. Now that you’re open for business, you can take the next steps to getting your business off the ground and ensuring its success in the Hanover area. 1. Consider marketing and advertising opportunities. Be sure that people in the Hanover area know that your business exists! Work with local media outlets to secure advertising space, and let them know about your grand opening, special events and more with press releases. Local media outlets include The Evening Sun, The Gettysburg Times, The Merchandiser, WHVR/WYCR Radio, and Froggy 107.7 (formerly WGTY). Several Chamber members specialize in advertising and promotions; see the full list here. 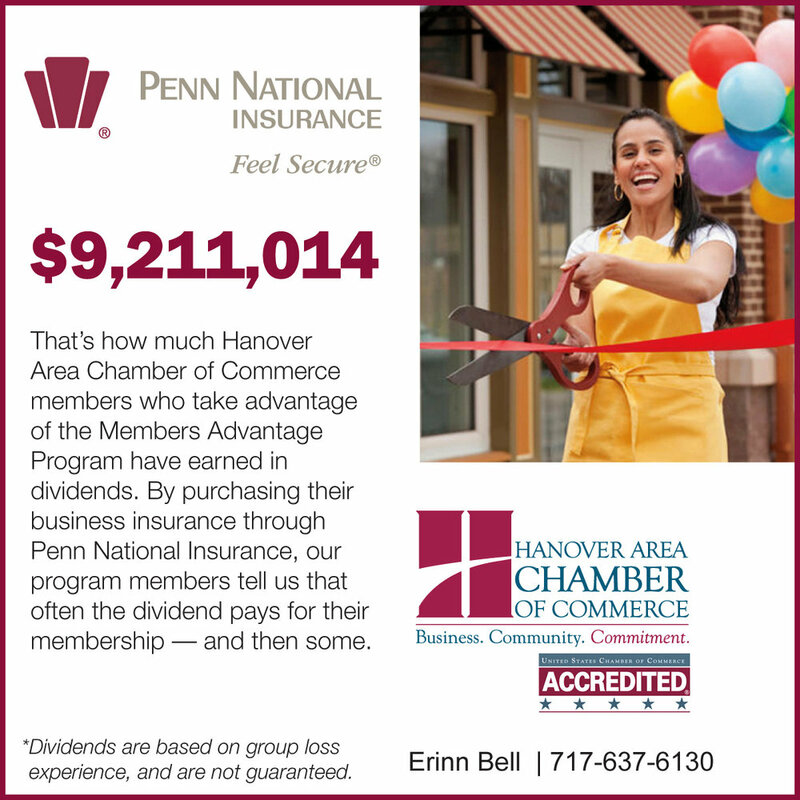 The Hanover Chamber also has great advertising and marketing opportunities for members, including business to business marketing in the Chamber Connection newsletter and Chamber eBlasts, as well as business to consumer opportunities through the Discover Hanover magazine and on our website. The Partnership Program outlines all marketing, advertising and sponsorship information. 2. Boost your online presence. More and more business is done online; even if your primary focus is a brick and mortar location, be sure that potential customers and clients can find you easily online. Create a website, or work with a local web developer to establish your online presence. Be social by utilizing Facebook, Twitter, Instagram, LinkedIn and other useful social media outlets to connect with the local community. Learn how to use Facebook for small business here! 3. Join the Chamber of Commerce and other local professional groups. Hanover businesses like to do business with other businesses and people they know. By joining the Chamber, you can participate in networking events where you’ll get to know other local business people and learn from their successes, struggles and stories. In addition, the Chamber offers resources, materials and workshops to help YOU succeed in business, as well as cost-savings programs such as business insurance, energy savings and more. Learn more about Chamber member benefits here.